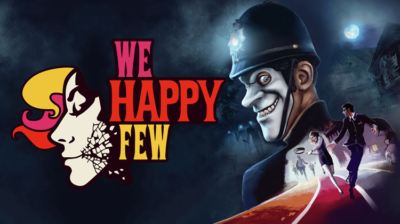 We Happy Few Review: Wouldn't It Be Easier to Just Take Your Joy? 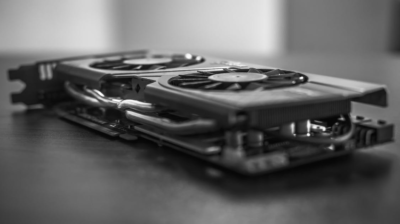 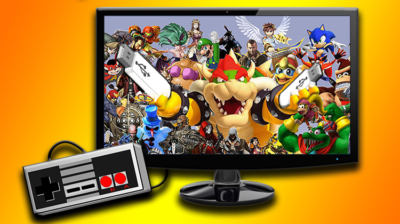 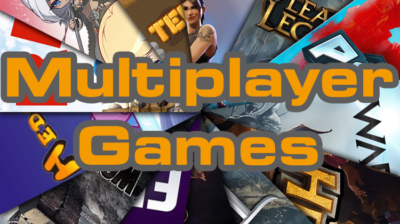 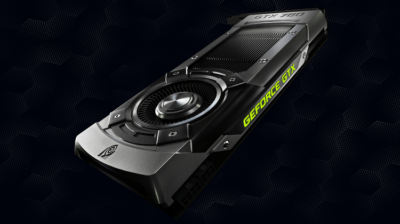 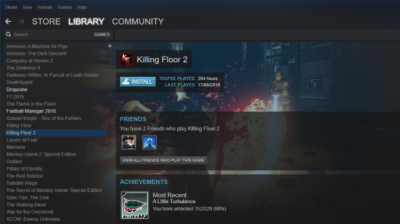 Do You Really Need A Dedicated GPU On Your PC Or Laptop? 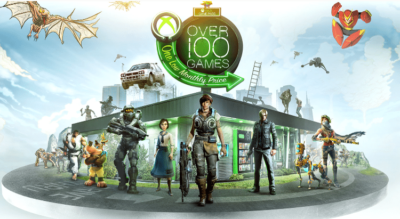 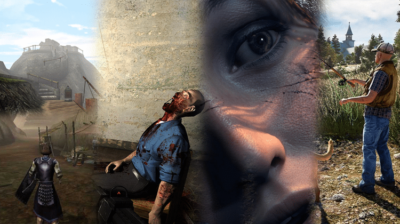 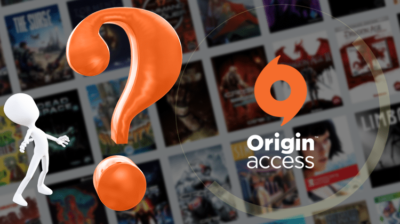 Origin Access Premier Review: Is It Worth The Subscription?